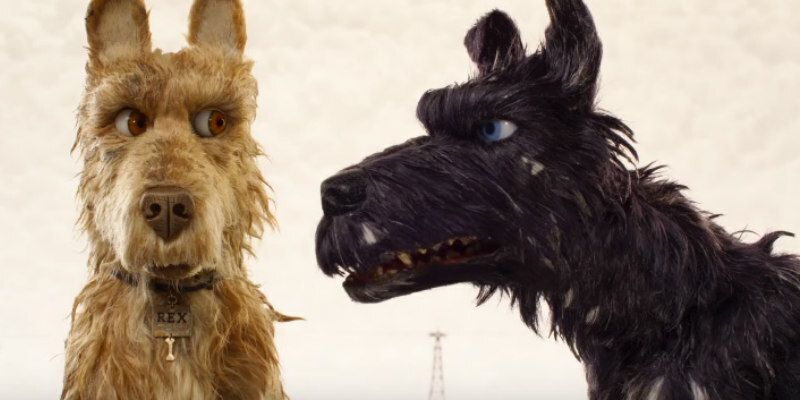 Wes Anderson returns to the world of animation for Isle of Dogs, a fantasy in which a young boy attempts to find his dog when all canines are exiled to a trash dump. The voice cast includes Scarlett Johansson, Tilda Swinton, Bill Murray and a host of stars from Japan and the US. 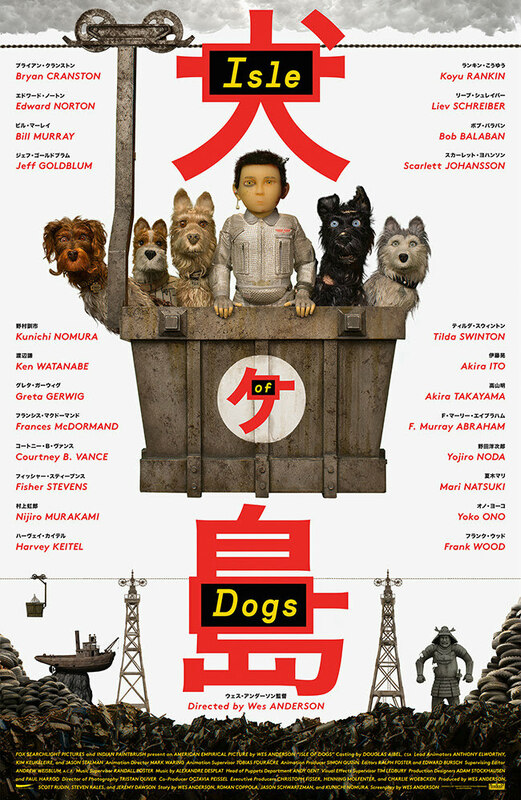 Isle of Dogs is in UK/ROI cinemas March 30th 2018.